The toddler pulled by an alligator at Walt Disney World resort was recovered dead, said the Orange County authorities. The body of 2-year-old Lane Graves was found intact around 2 p.m., 10 to 15 yards from shore on Wednesday by sheriff’s divers, said Orange County Sheriff Jerry Demings at a press conference. The divers found the boy’s body some 16 hours after an alligator attacked the boy and tragged him into the Seven Seas Lagoon at the Grand Floridian Resort and Spa in Orlando not far from where he was grabbed Tuesday night. Authorities identified the 2-year-old boy as Lane Graves. The divers found the little boy’s body intact, with only a few puncture wounds. Some experts say the boy was grabbed, pulled into water and then drowned by the gator. The boy was on vacation with his parents, Melissa and Matthew Graves from the Omaha, Nebraska suburb of Elkhorn. The parents were relaxing nearby on the shore while the boy was splashing in the man-made lagoon. 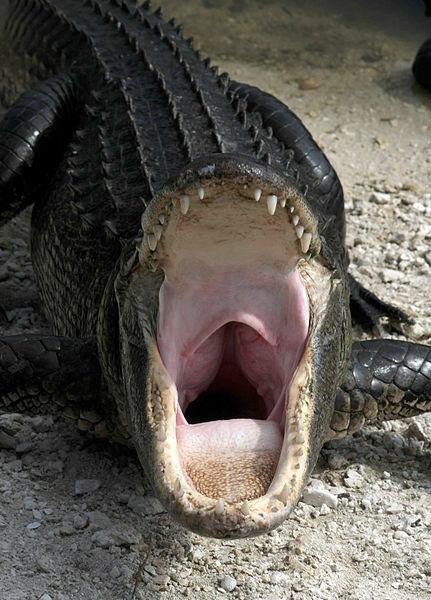 Then, suddenly, a 7 to 8-foot reptile grabbed the boy and drugged him into the lagoon. No one but the child was in the water in the time of the attack. There are signs prohibiting swimming into the lagoon. The father quickly rushed into the water and tried to grab the child from the gator. The mother did the same, but they couldn’t save their son. Orange County Sheriff Jerry Demings said an autopsy would be carried out. Officials said five alligators were removed from the lake. They were euthanized in effort to determine if they were involved in the incident.